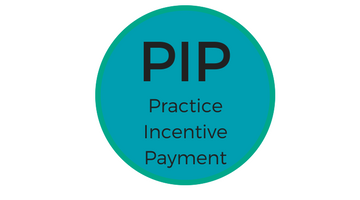 The Practice Incentives Program (PIP) provides funding to eligible general practices to help them with quality improvement activities. 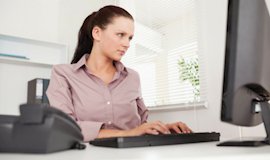 Regular updates are posted here. 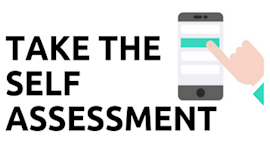 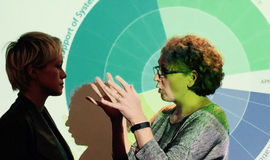 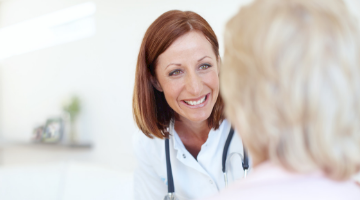 The systems and processes building block describes the fundamental requirements to maximise your clinic’s outcomes focusing on: technical systems, processes to manage patient appointments and reminders and data-management and privacy obligations. 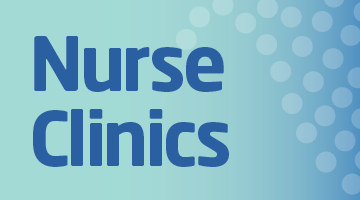 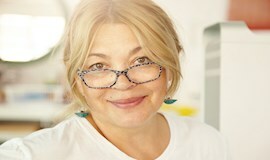 All you need to start your own nurse-led clinic can be found here. 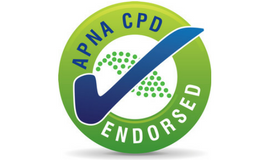 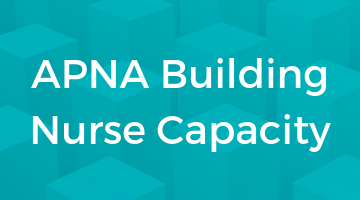 Learn about the building blocks, read real-life case studies and access excellent resources. 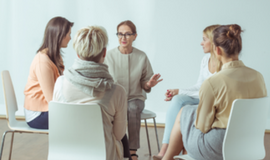 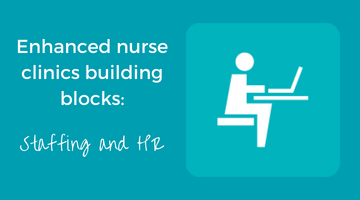 The building blocks are here to help ensure that you’ve considered the most important aspects of creating a nurse clinic. 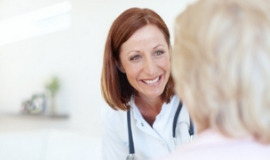 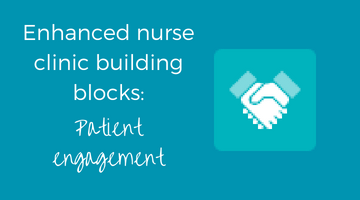 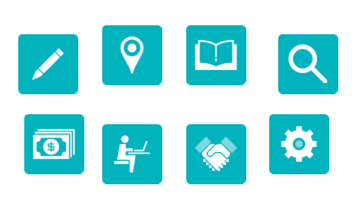 Each building block contains the core components you need to establish a nurse clinic. 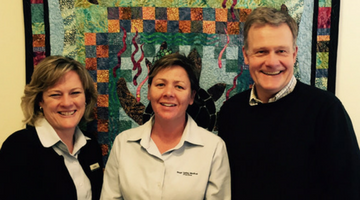 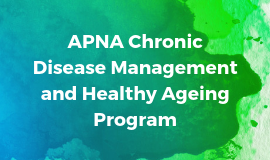 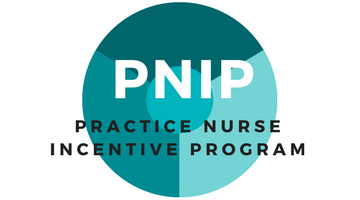 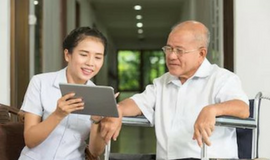 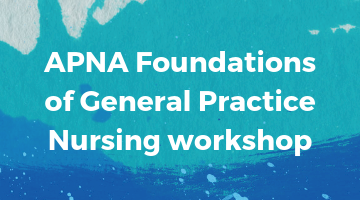 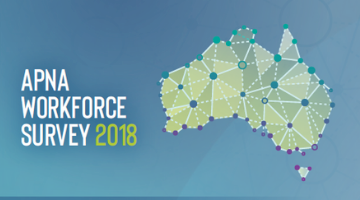 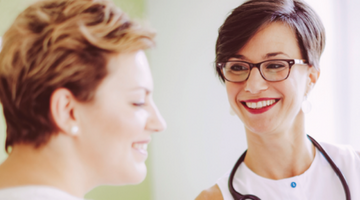 The Practice Nurse Incentive Program (PNIP) is one funding pathway that General Practices may be eligible to use to employ a nurse in their General Practice.